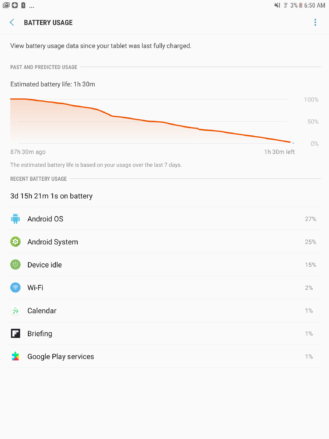 The issue is multi-fold and hard to diagnose: sometimes there's a sleep bug in the processor, sometimes your Wi-Fi network is jammed and exacerbates the battery drain, and sometimes you have so many things syncing in the background that the device is constantly working and never really idle. Check the tragedy of Artem's Pixel XL's battery life - barely an hour of screen-on time and it's drained. The solution is simple and it might be very obvious for some of you, but it hadn't occurred to most of us at Android Police until Artem thought about it a couple of days ago and mentioned it yesterday: disable Wi-Fi when the screen is off. 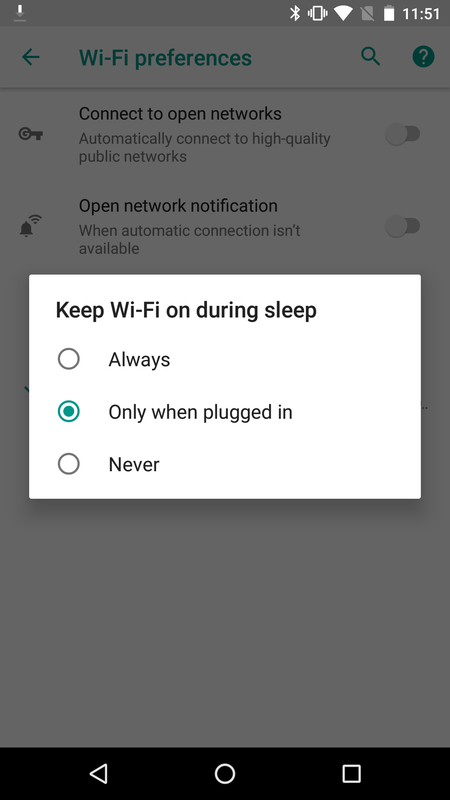 All Android devices have this option somewhere in the Wi-Fi settings either in the overflow menu, some Advanced settings screen, or under Preferences. 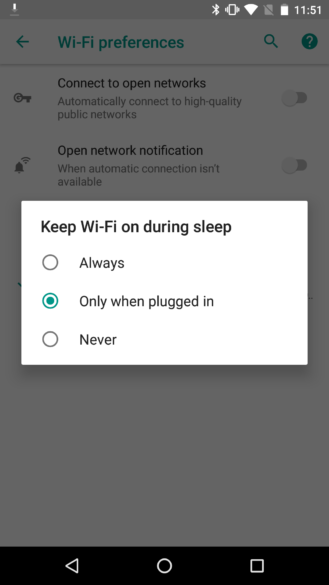 Regardless of where it is, the setting is called Keep Wi-Fi on during sleep and the default is Always. 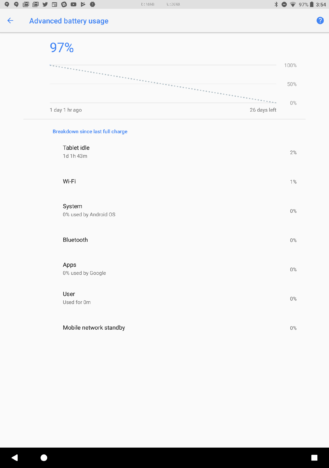 But if you want to increase battery life, especially on devices where you don't care about instant notifications and background sync, you should change that to Only when plugged in. Or if you don't even want the device to sync when it's charging, then you can choose Never. The main downside to choosing this setting is that you'll probably get bombarded with notifications when you turn the display back on. But I'd also recommend you disable some apps' notifications if you don't need them. I've just done that on my Nexus 5X which I keep for testing O DP4 and new apps as well as my Nexus 7 (2013) tablet that I use for browsing and editing. I'm looking forward to the battery life gains that will ensue. Artem already tried it with his Galaxy Tab S3, which was draining empty in less than 4 days despite zero activity and screen-on time. 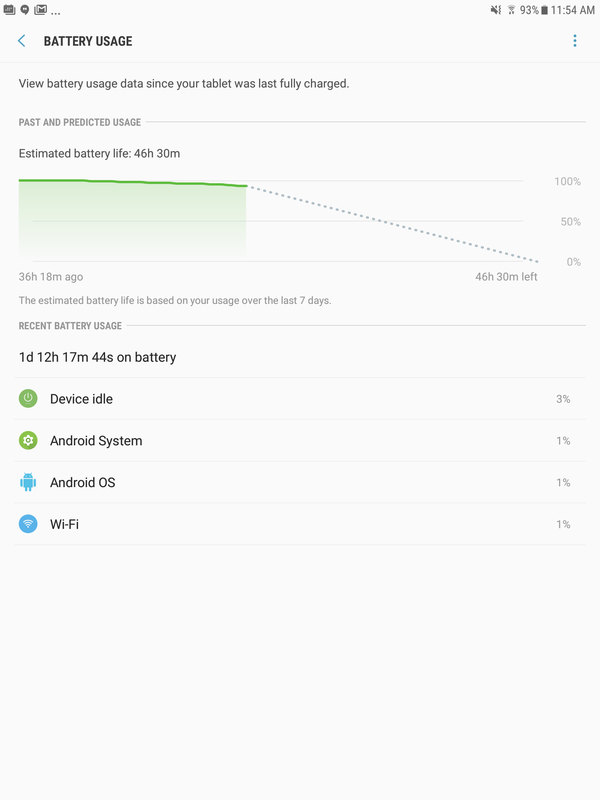 The result is a dramatic improvement of idle battery usage. Before disabling Wi-Fi when idle (left) and after (right). 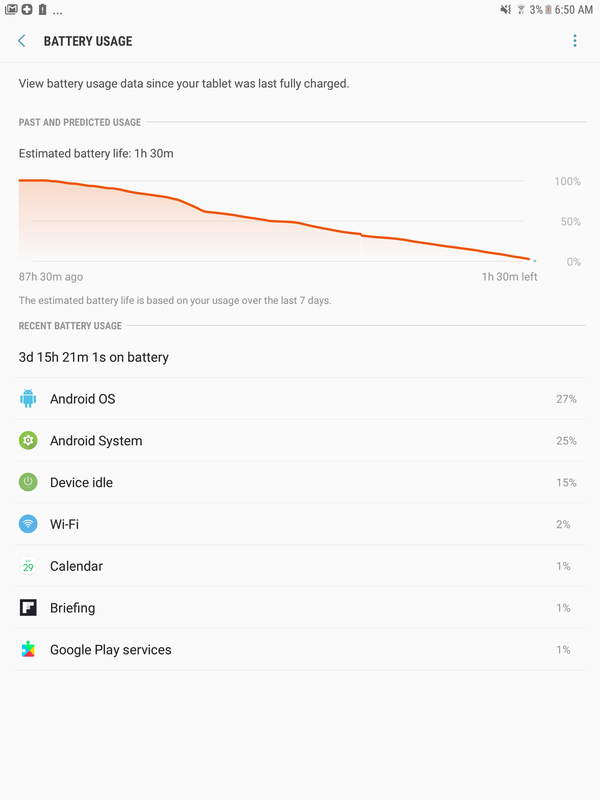 In the 2nd screenshot, the estimate of battery life remaining is based on the last 7 days and Artem had only changed the setting 3 days before, so it was still taking into consideration the 4 previous days as well. 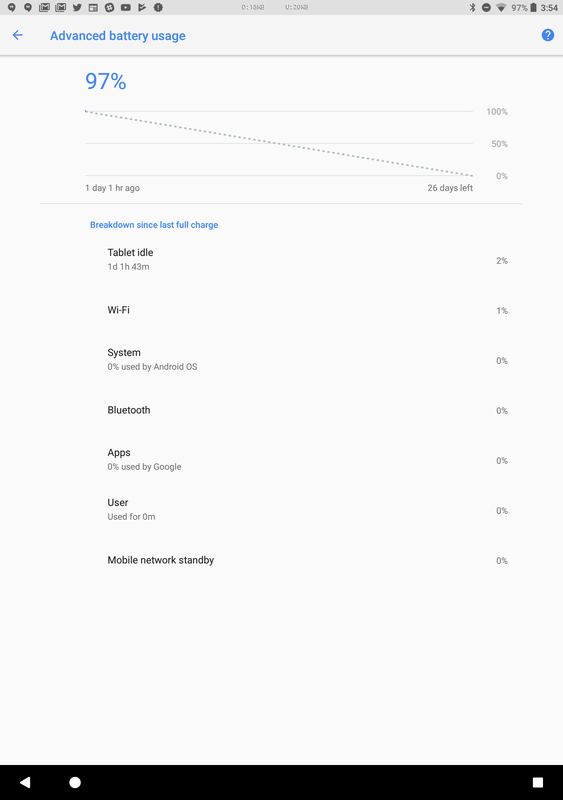 He also tried the same thing with his Pixel C. Look at that beautiful graph: 3% of battery use in 1 day. It's the stuff dreams are made of. As I said, this might be quite obvious for many of you, but 6+ years on Android and it never occurred to me. I knew that setting existed but I never thought to change it and I almost forgot about it. It's such a simple solution to keep rarely-used devices juiced up without plugging them all the time. One last thing to note is that you can obviously control Wi-Fi more granularly, but you'll need a third-party app. Tasker can obviously do that, but if you're not that savvy you can check out apps like WiFi Automatic that override Android's settings and periodically turn on/off Wi-Fi to check for notifications and sync but without draining the battery all the time. I still prefer the simplicity of Android's built-in toggle, though.